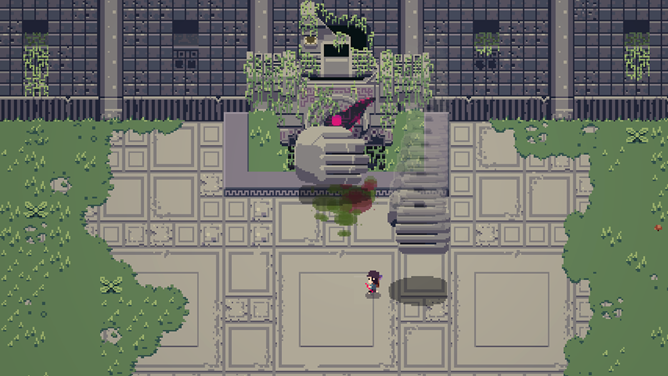 Titan Souls is an indie hit on Steam and the PlayStation digital store. It's a top-down pixelated action game in the vein of the old Zelda titles, with a focus more on exploration than combat... until you get into an enormous boss fight. Then you've got a single shot to hit the enemy's weak spot or die trying. You will die. A lot. That seems to be a prerequisite of any game with "souls" in the title these days. 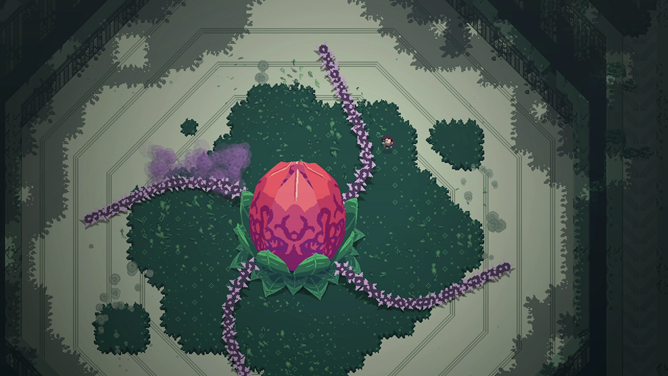 The game has received rave reviews since its April debut for its unique hook, creative boss battles, and beautiful sprite graphics. It's brought to Android from publisher Devolver Digital, and like all their previous ports, it's only playable on NVIDIA's SHIELD devices. Titan Souls will cost you $7.50, exactly half of the price on other digital distribution services, and it has no in-app purchases.